After eight months' renovation, Thailand's oldest planetarium is set to unveil its B95 million-makeover when it reopens to the public on Jan 5, 2016. 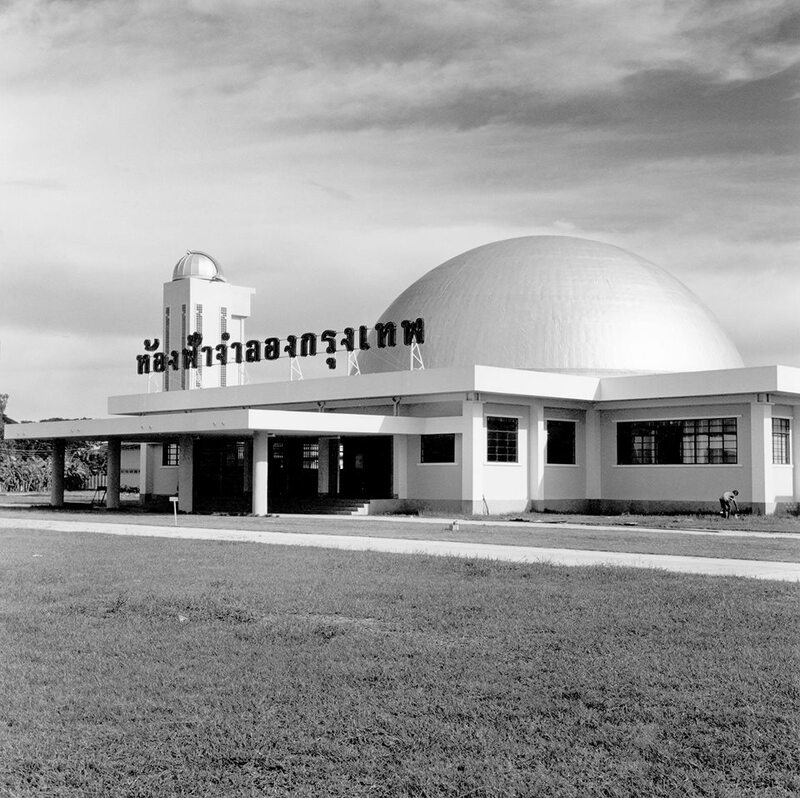 Still sitting in the same Sukhumvit Road location it has occupied since 1964 (see image below), Bangkok Planetarium has been upgraded with an aurora-themed decor, new digital projectors and a state-of-the-art 4K-resolution Digistar 5 digital theater system. The new projector will be capable of screening more than 9,000 stars, including those of the Milky Way and other faraway galaxies. Upon its reopening on Jan 5, the planetarium will offer free entry for five days, though to Children’s Day on Jan 9. After that, they're still deciding on the final ticket prices, which used to be B20 for children and B30 for adults, though daily shows will continue to happen at 11am and 2pm.